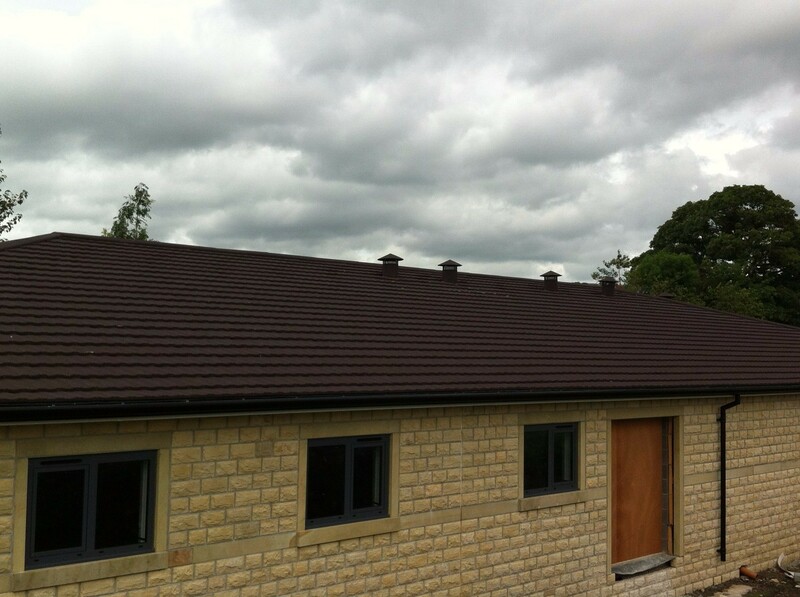 The Britmet Ultratile is a lightweight metal roofing tile that is an alternative to natural slates and flat concrete tiles. All technical data including sizes can been seen below. 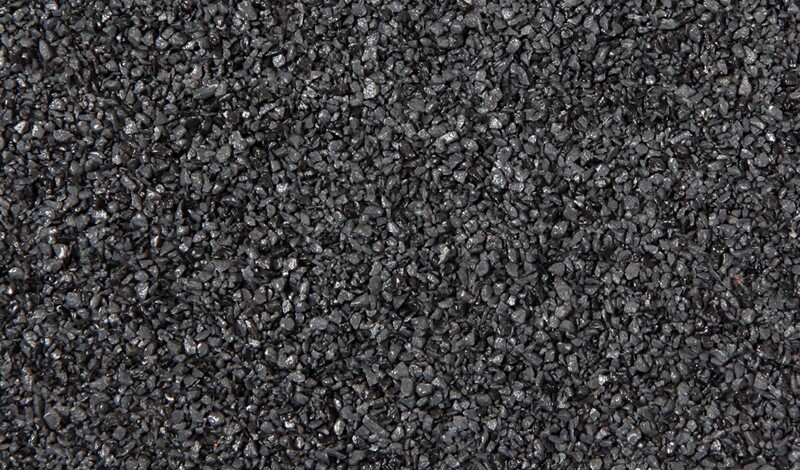 Lightweight – Britmet Ultratile only weighs 7kgm2. 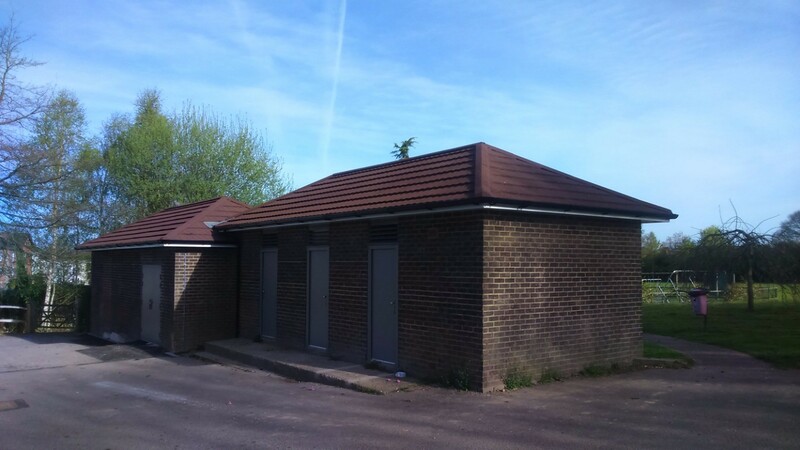 It is ideal for projects that cannot take the weight of traditional tiles and slates, or where you would like to save money by reducing the structure of the roof. 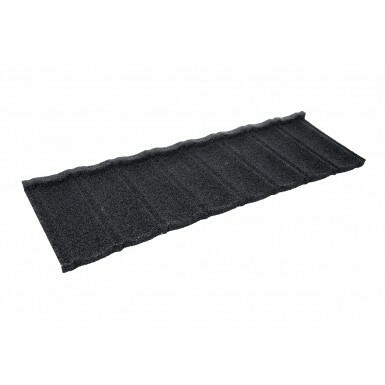 Low Pitch – Britmet Ultratile can be installed as low as 10 degrees. 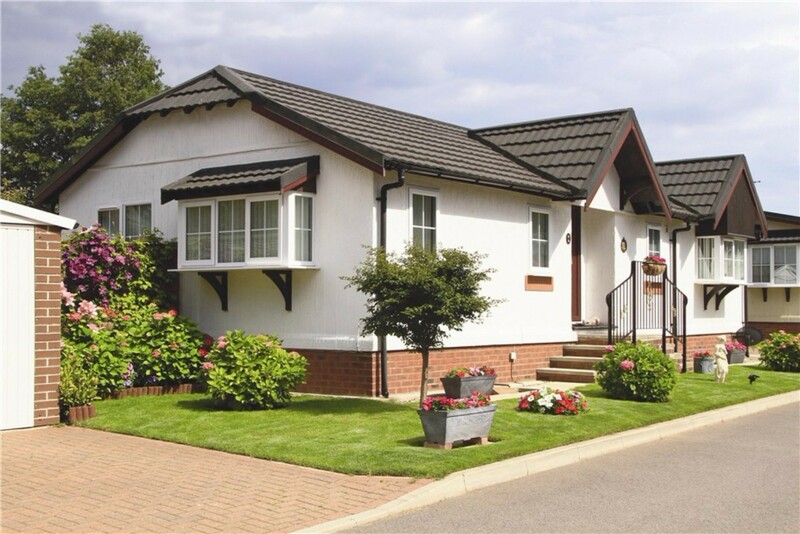 Perfect for achieving a traditional appearance on a low pitch roof where traditional tiles cannot be used. The 0.45mm in the Britmet range are suitable for the majority of applications. 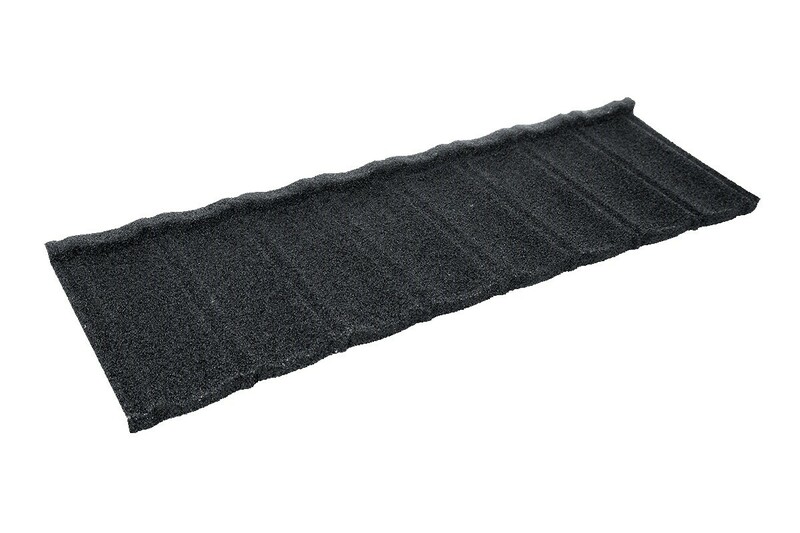 A comprehensive range of accessories including ridge, eave & barge flashings are available, which have been designed to complement the Britmet Ultratile roofing system.